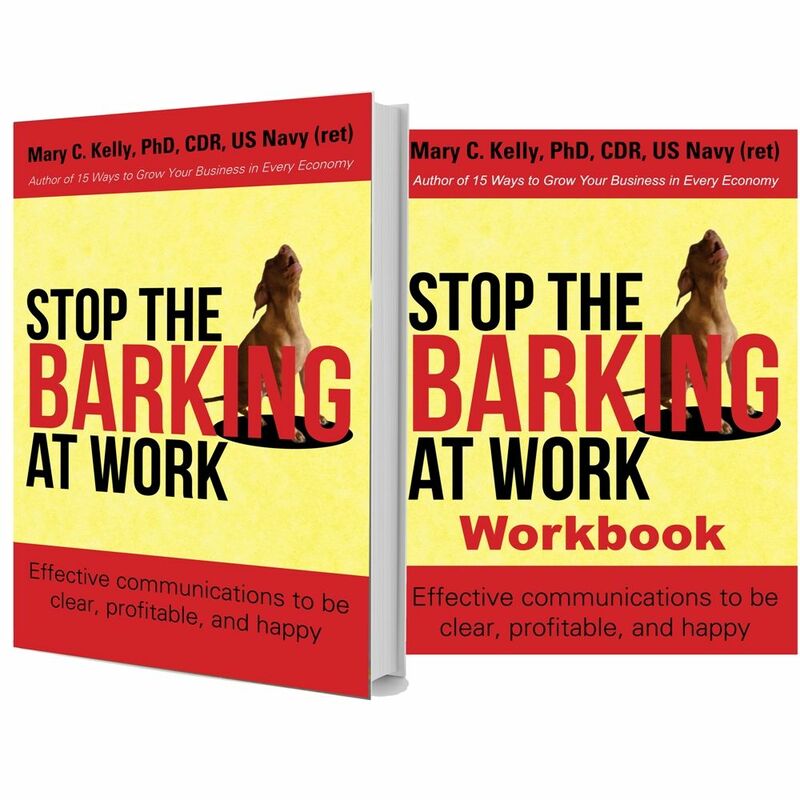 Stop the Barking at Work – Workbook, written by Dr. Mary Kelly, teaches the strategies that improve communication between managers and employees. 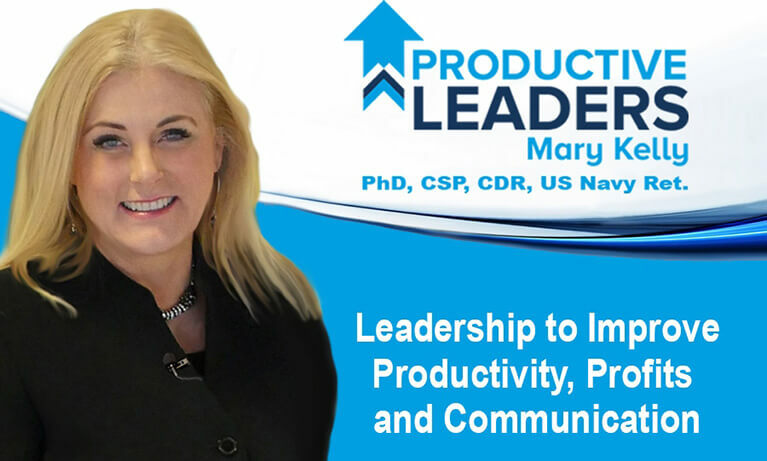 Communication fosters productivity, while on the other hand, miscommunication fosters frustration. No business can afford to waste time due to frustrations of miscommunication. 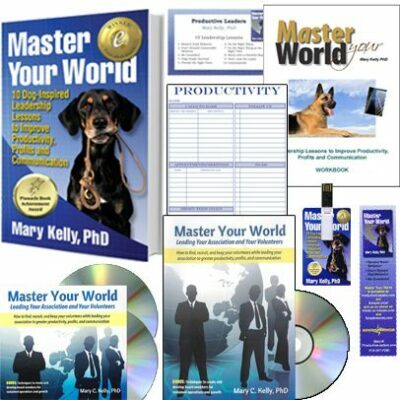 This workbook, based on Mary’s energetic seminar, shows you how to increase communication effectiveness within the workplace. In addition, it will point out the most common miscommunication faux pas. Two formats to choose from! Stop the Barking at Work, written by Dr. Mary Kelly, teaches the strategies that improve communication between managers and employees. Communication fosters productivity, while on the other hand, miscommunication fosters frustration. No business can afford to waste time due to frustrations of miscommunication. 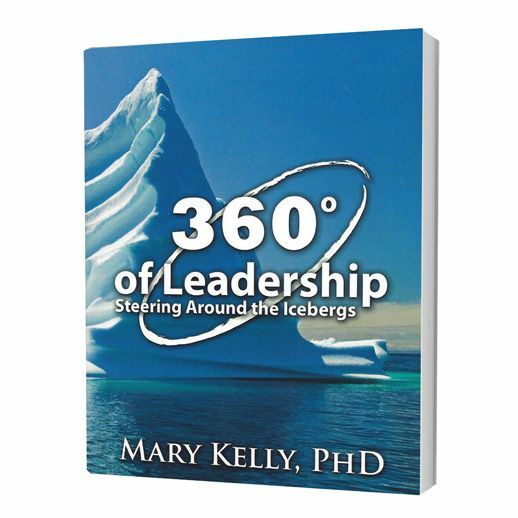 This book, based on Mary’s energetic seminar, shows you how to increase communication effectiveness within the workplace. In addition, it will point out the most common miscommunication faux pas. 1. Three proven communication practices for getting what you want and need from your boss or your employee. 2. Maximizing email responsiveness in order to get answers quicker. 3. Creating enthusiastic personal interactions between managers and employees. As a result, you will nurture better business relationships. 4. And finally, constructing effective written words that communicate clearly.